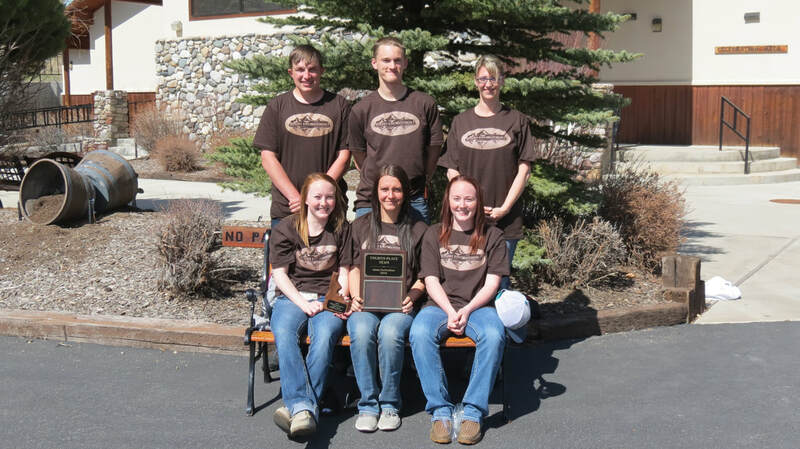 The Custer Soil and Water Conservation District, CSWCD, has played an active role in the Idaho State Envirothon since 1994 and sponsored their first team in 1995. This team went on to win the state competition, which qualified them to compete at the national competition in Nebraska. 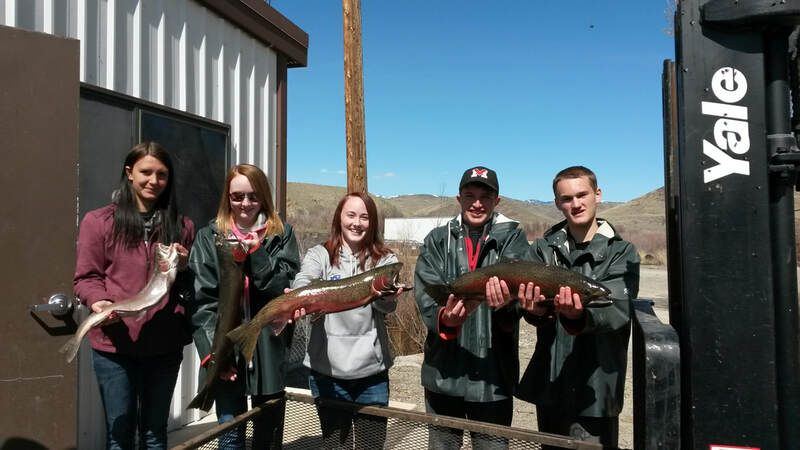 Since then Custer SWCD is proud to report that another Challis Envirothon Team qualified for nationals, and have had many teams place since then. The Challis Envirothon Team is one of the most unique in the state! It is not only one of the largest Envirothon programs in Idaho; it is also one of the most active. 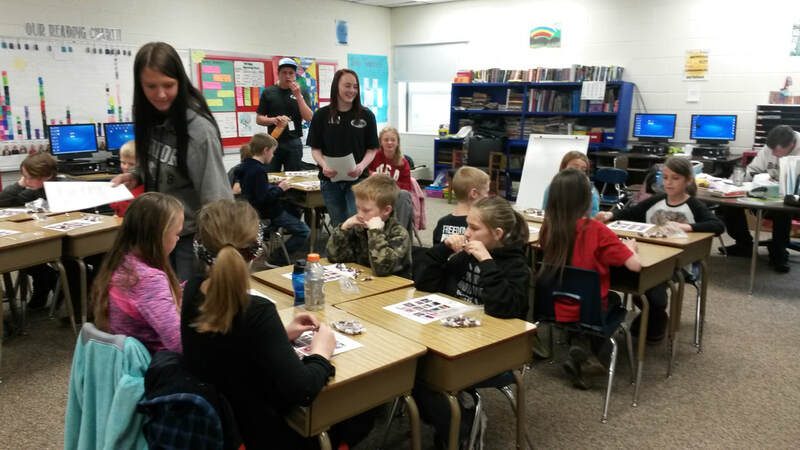 They assist the Custer SWCD with water quality monitoring, collect baseline data on District projects, implement a biological weed control program and help with the CSWCD educational programs. Through this "hands on" approach the Challis students take their experiences with Envirothon with them far beyond their high school years.